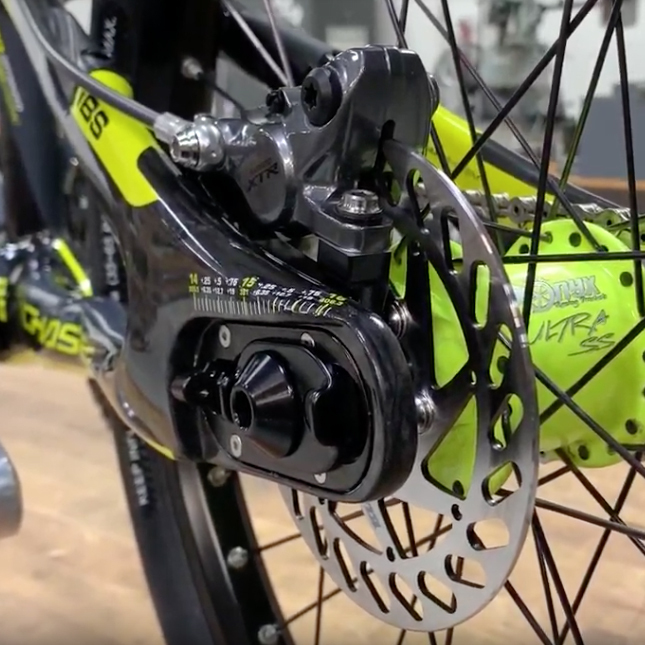 We give you some tips and tricks from Pete Dylewski and Billy Griggs on how to install the Elevn Racing Disc Brake kit for the Chase BMX ACT 1.0 frame and the RSP 4.0 frames. 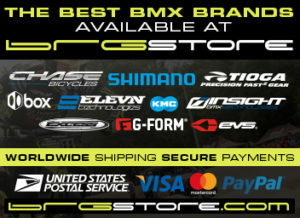 Check over at BRGstore.com to see what is left in stock or ask your local dealer to order you one today! Chase RSP 4.0 Frames now in stock! 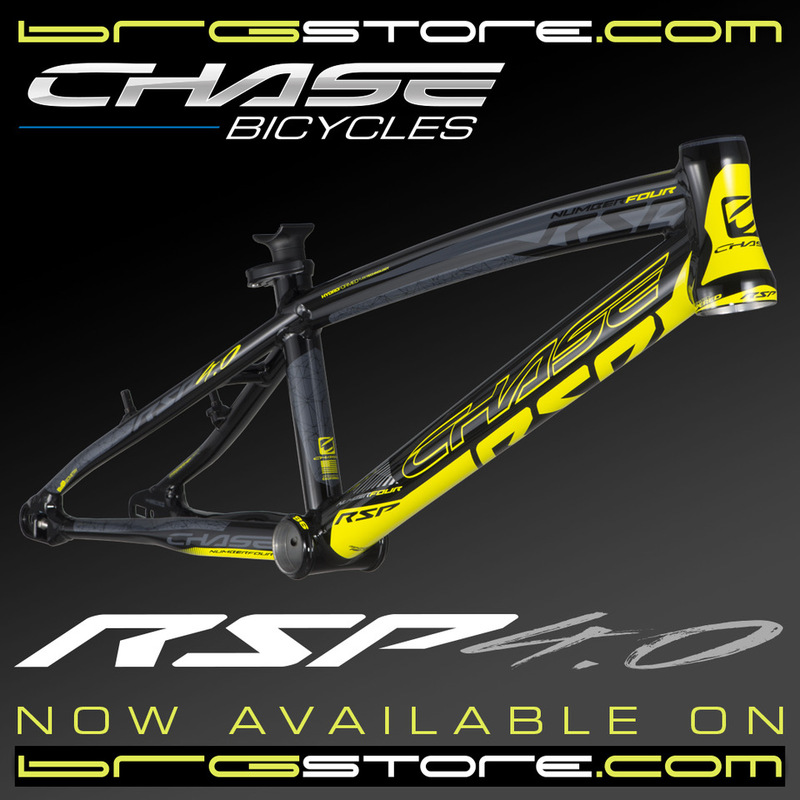 We are excited to announce that the all new CHASE RSP 4.0 Frames are now in stock! Check over at BRGstore.com to see what is left in stock or ask your local dealer to order you one today! The kickoff for the 2019 USA BMX Pro Series season took place on one of the most famous tracks in USA BMX’s longed history, Black Mountain BMX in Phoenix, AZ. 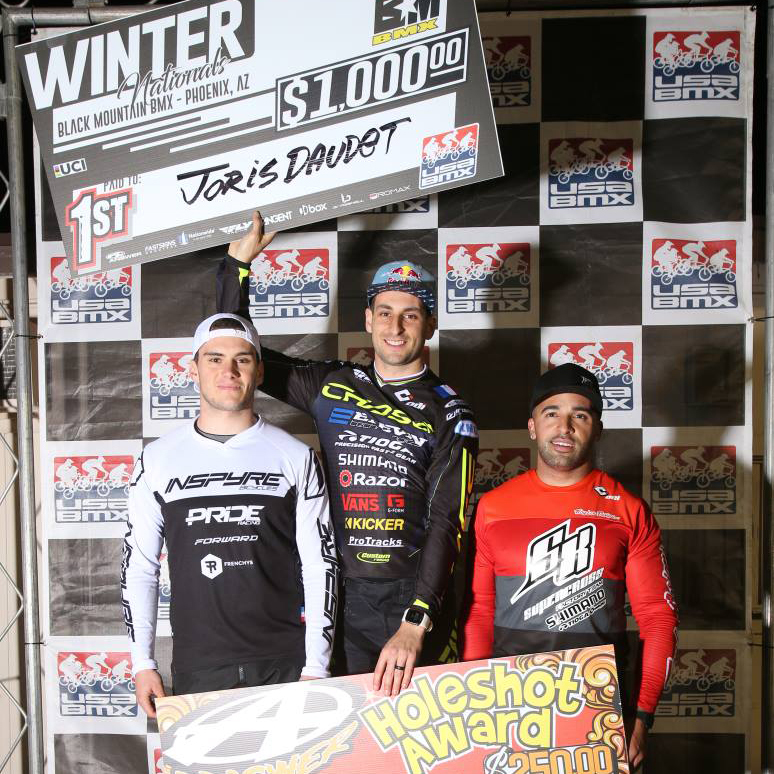 And once again, when the gate slammed the deck, Joris was the fastest pro in the Elite mens main event on the Black Mountain track, chalking up another win, making it a perfect weekend for him aboard his Chase ACT 1.0 Carbon Fiber race bike! He made USA BMX History, Joris Daudet won his 3rd #1 Elite Mens title in just 4 years. 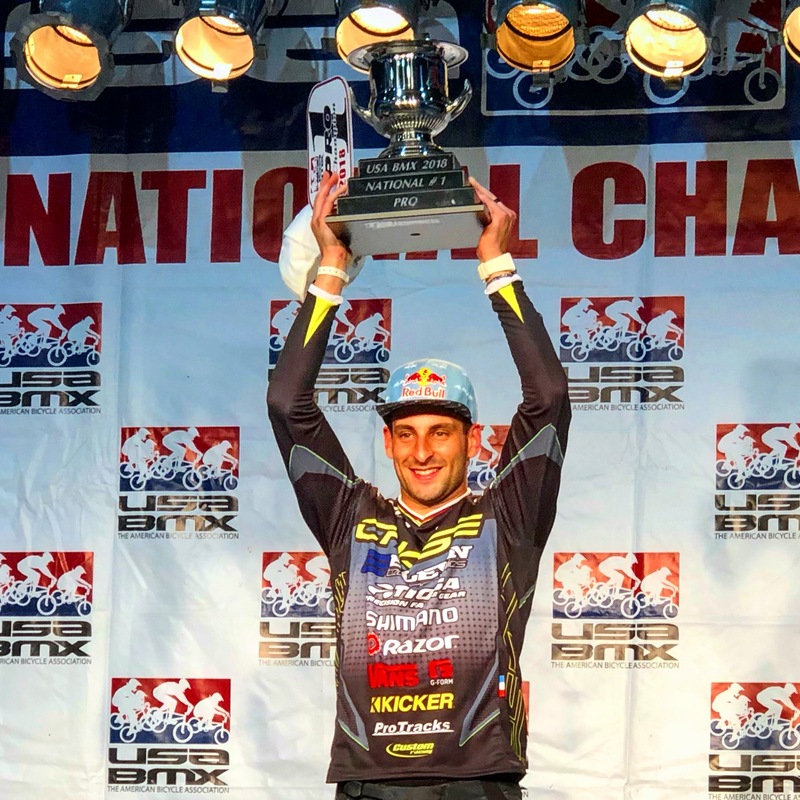 Joris had an incredible season, capping it off by wining both the Friday Race of Champions Main event in Tulsa, and then also winning the USA BMX Grand Nationals Elite Mens main event! Joris caps off his most successful season on the USA BMX Pro Tour, just ahead of teammate Connor Fields, who wrapped up the year as the #2 overall Elite Mens Pro.